Never miss a post! Like us on Facebook and follow us on Twitter and Pinterest! July 24th is Pioneer Day, a holiday commemorating the arrival of Mormon pioneers in what would later become the state of Utah. Seeking refuge from violent and deadly persecutions they fled the United States, a nation which they were loyal to, a nation whose Constitution guaranteed them religious freedom and was supposed to be a safe harbor for people of all faiths, but which was ultimately unwilling to protect them from militias and mobs. Traveling across the continent to the American West they found their promised land, accompanied by tragedies and miracles all along the way. As Latter-day Saints we are grateful for our pioneer heritage and for the faith and sacrifices of those who offered their lives for the Gospel of Jesus Christ. In commemoration I'd like to offer my recommendations for brilliantly bittersweet films portraying this oft-overlooked chapter in American history. Click on the titles to buy them and support the filmmakers! Director T.C. Christensen's portrayal of the hardships endured, and blessings enjoyed, by the Martin-Willie handcart companys has become the definitive pioneer film. This one is a harrowing tearjerker with excellent acting and production values. Although it pulls no punches in portraying suffering and human imperfection, it also uplifts by displaying the tender mercies of the God. Also available on Netflix streaming. Writer-director T.C. 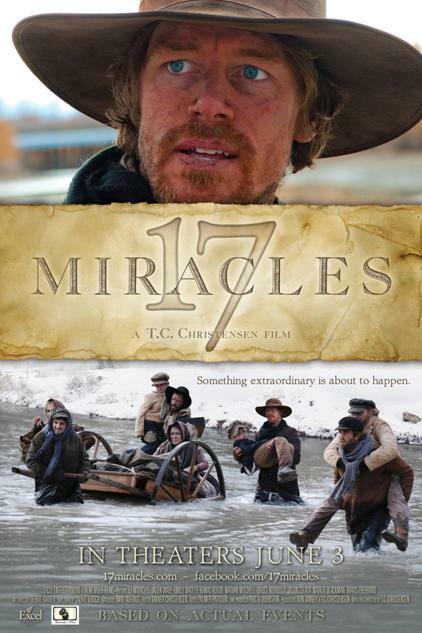 Christensen's follow-up to 17 Miracles wasn't quite as popular, but in my opinon it's the better film. 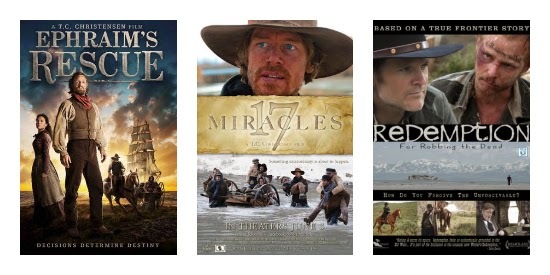 Ephraim's Rescue tells the powerful true story of Ephraim Hanks, frontiersman who dropped everything immediately, heeding Brigham Young's call to bring aide to the pioneers freezing and starving on the plains. Darin Southam is excellent in the title role. Katherine Nelson (Emma Smith: My Story) and James Gaisford shine as a widowed mother and her son whose harrowing story forms the backbone of the film. Mia Ramsey steals scene after scene as a love-struck pioneer girl, while Christina Torriente exudes tenderness and faith as real-life hero Elizabeth Bradshaw. This one is not to be missed. 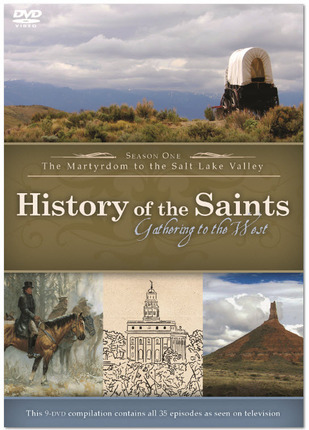 If you prefer unadulterated history and powerful stories without the artistic license of dramatization, this meticulously-researched BYU-TV documentary is for you. Simple but elegant in its production values, you'll find that the stories, locations, and facts speak for themselves. Those with short attention spans will want to look elsewhere, but for those who like to dive deep into informative history, this is the ticket. 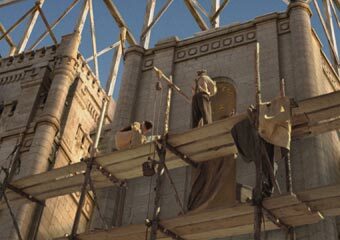 From director Keith Merril (The Testaments), Legacy is the original pioneer film that kicked off Temple Square's giant-screen theater is still a powerful experience, even if it now seems melodramatic compared to the realistic tone of more modern LDS films like Saints and Soldiers and Joseph Smith: The Prophet of the Restoration. Though it plays like a “Cliffs Notes” version of Church History, skimming over details and context in order to cover a lot of ground, there is undeniable beauty in the storytelling, romance, and artistry. 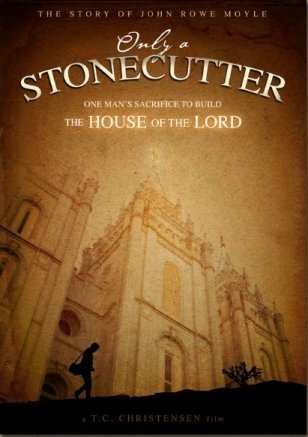 A must-see for anyone looking to understand the significance of temples in the worship of Latter-Day Saints, this one-hour film portrays the building of the Salt Lake Temple through the eyes of modern prophet (and meticulous journal-keeper) Wilford Woodruff. 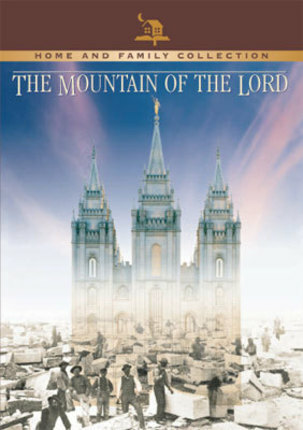 The Mountain of the Lord provides excellent insight into the settling of the Salt Lake Valley as well as well-rounded characterizations of figures from Mormon history. Well-acted, with lovely cinematography, this moving short film tells the amazing true story of John Henry Moyle, a stonecutter for the Salt Lake temple who endures near-crippling tragedy, but whose dedication to Christ gives him the strength to carry on. Powerful 15-minute short film portrays the miraculous true account of angels coming to the rescue of frontier Latter-day Saint children. Extremely moving. Also available under the title In the Arms of Angels. 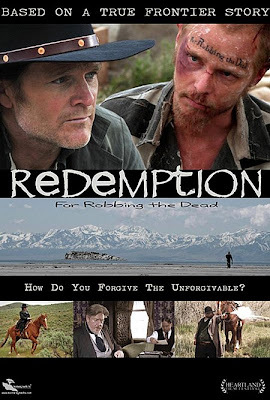 Gritty and understated, Redemption isn't afraid to show the human flaws of 1800's Utahns; some of them here are judgmental and downright spiteful towards a grave-robber who desecrated the resting places of their loved ones. 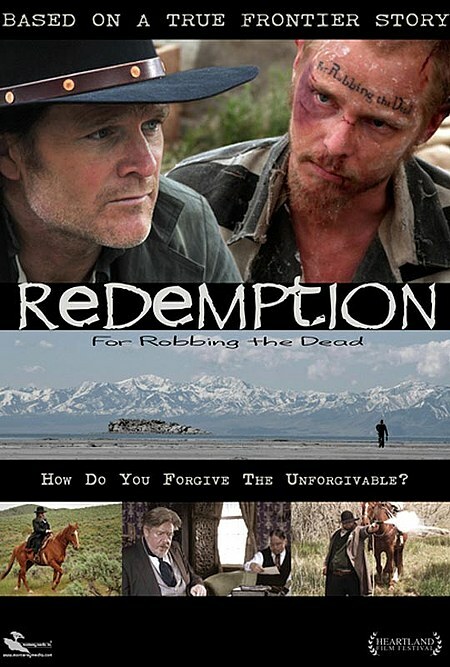 What makes this true story so inspiring is its portrayal of a sheriff finding the humanity behind the criminal, and what the penitent prisoner teaches him about hope through Jesus Christ. 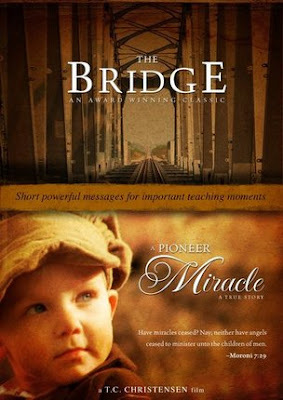 A hit at both the Heartland Film Festival and the LDS Film Festival. 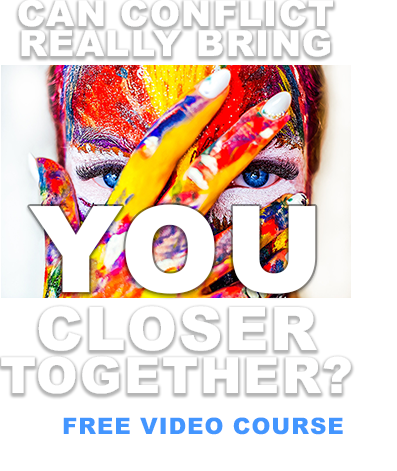 Read my full review here. What Does Latter-day Saint Doctrine Really Say About R-rated Movies?